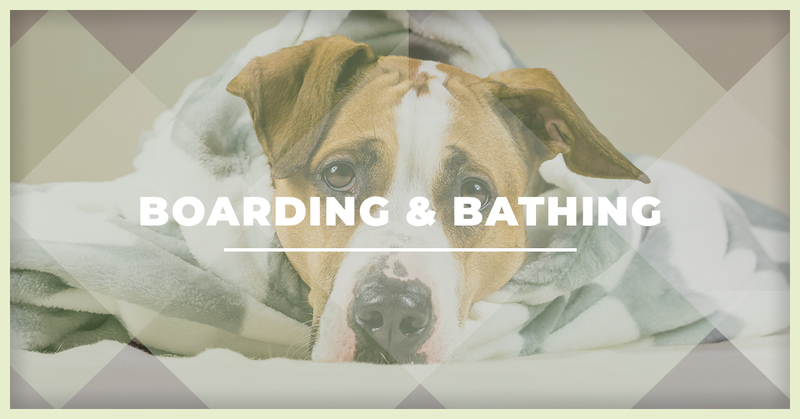 Our indoor pet boarding facility provides peace of mind with technician and veterinary care close at hand. Our indoor facility also provides cool summers and warm winters. Food that is sensitive on our furry critters to avoid an upset tummy! Blankets to keep our patrons warm and comfortable. Our 4 legged visitors will receive 3 walks a day! Remember to take advantage of our Boarding Coupons! While all this is provided, we are more than happy to accommodate your pets specific diet and feeding instructions and use your provided blankets and bowls to make their stay more comfortable in our Rancho Cucamonga pet hotel. 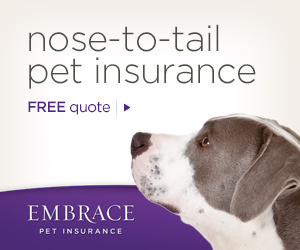 However, to avoid loss of property it is best to allow us to provide your pet with bedding and bowls. Call us to schedule your next appointment as you venture into your next vacation and rest assure your pet will be in caring hands. Feel welcomed to call and schedule a tour of our facility! Please utilize this form to check-in early and speed up the process. This form may also be utilized to make new reservations. Completion of this form does not guarantee a reservation. Once we receive your request, we will check availability and notify you via a phone call or email. Please allow 3 business days to determine availability for reservations and a returned phone call. To determine availability immediately, please call us at (909)941-0841. Any Belongings Your Bringing With Your Pet?